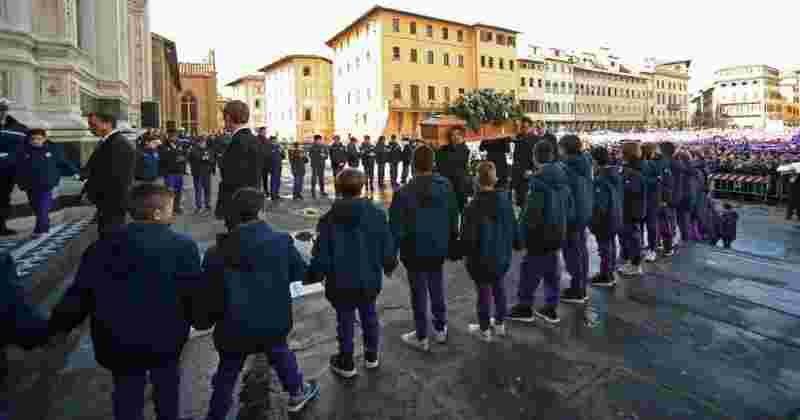 Fiorentina's supporters pay homage to Fiorentina's captain Davide Astori. 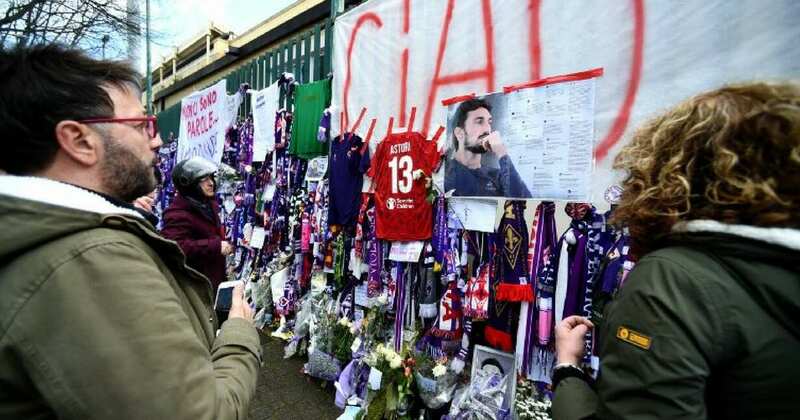 Football fans hang scarves and tributes to late Fiorentina football team captain Davide Astori on the fence of the team stadium on March 7, 2018, in Florence. 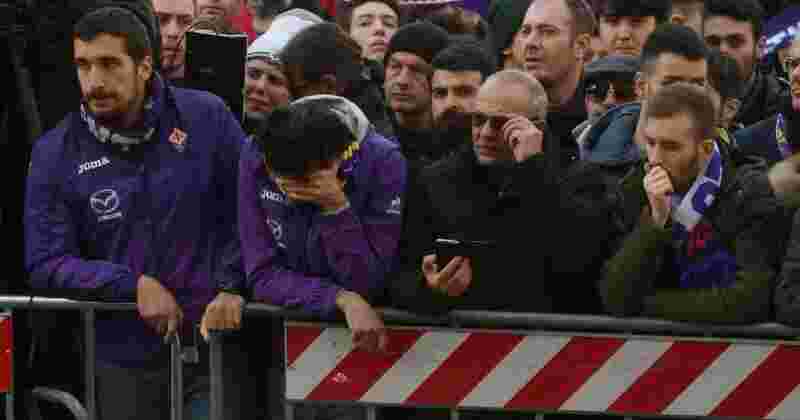 Fiorentina's supporters attend the funeral of Fiorentina's captain Davide Astori on March 8, 2018, in Florence. 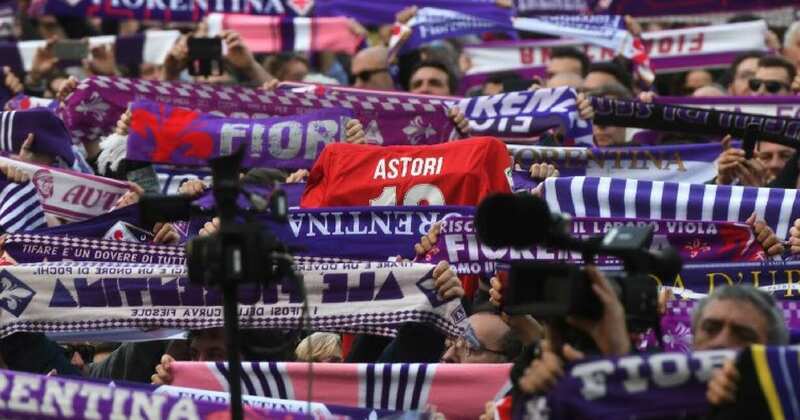 Fiorentina and Astori's former club Cagliari announced they will retire his number 13 shirt in honour of the 31-year-old Italy international, who was found dead in his hotel room on Sunday ahead of a Serie A match at Udinese. 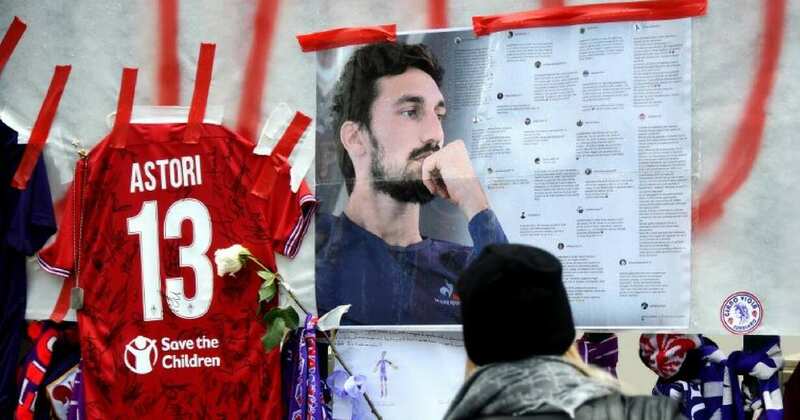 Italian player Davide Astori likely died from a cardiac arrest linked to the slowing of his heart rate following the initial results of his autopsy. 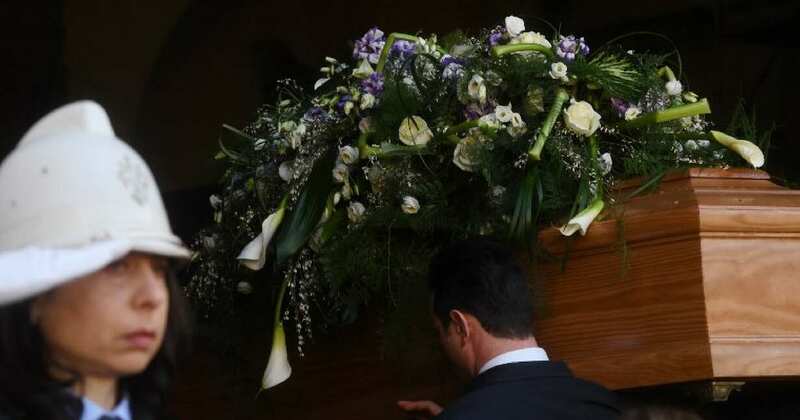 The coffin of Fiorentina's captain Davide Astori is carried inside Santa Croce basilica for the funeral on March 8, 2018, in Florence. 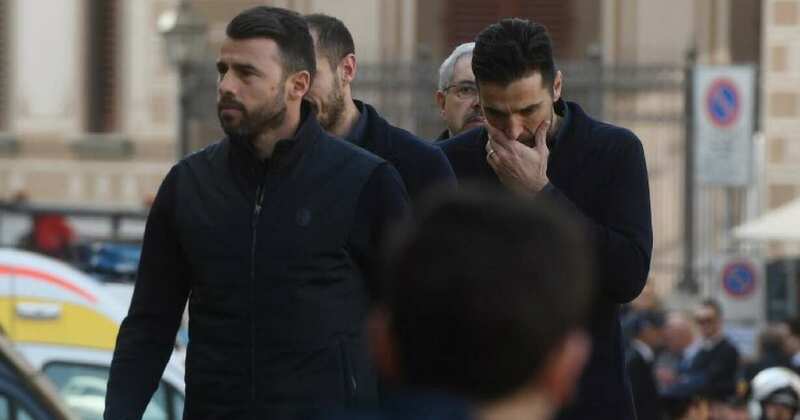 Juventus players Juventus' Giorgio Chiellini (hidden), Gianluigi Buffon (R) and Andrea Barzagli arrive at the funeral. 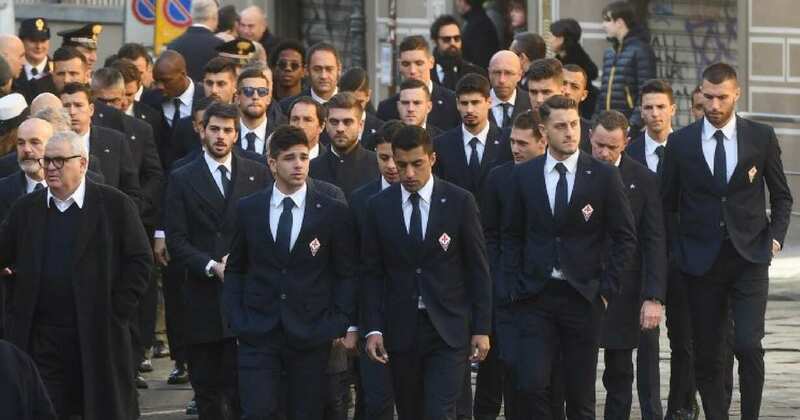 Fiorentina's players arrive for the funeral of Fiorentina's captain Davide Astori. 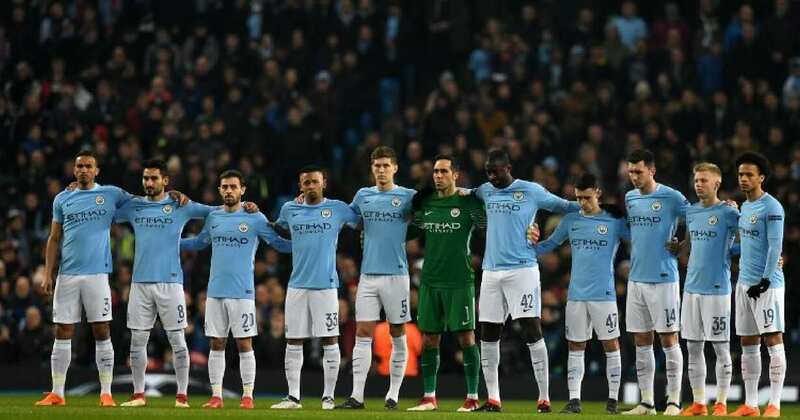 Manchester City players observe a minute of silence for Davide Astori ahead of the UEFA Champions League round of sixteen-second leg football match between Manchester City and Basel at the Etihad Stadium in Manchester. 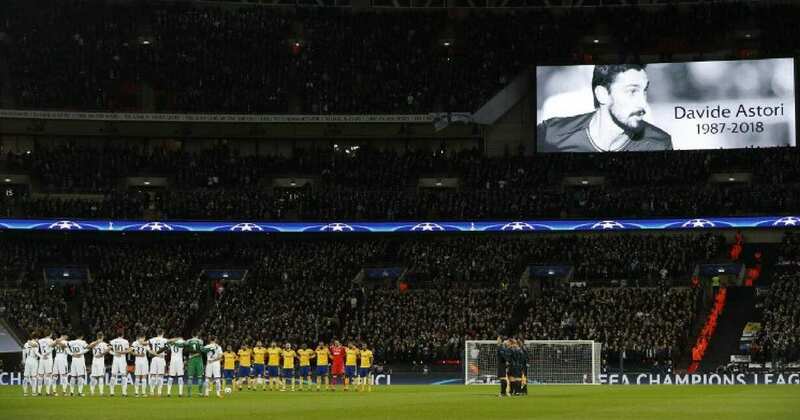 Tottenham Hotspur and Juventus observe a minutes silence in honour of the late Italian footballer Davide Astori.